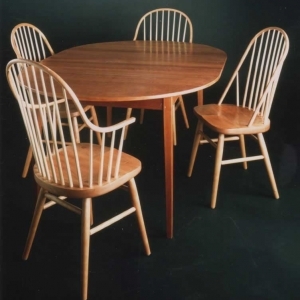 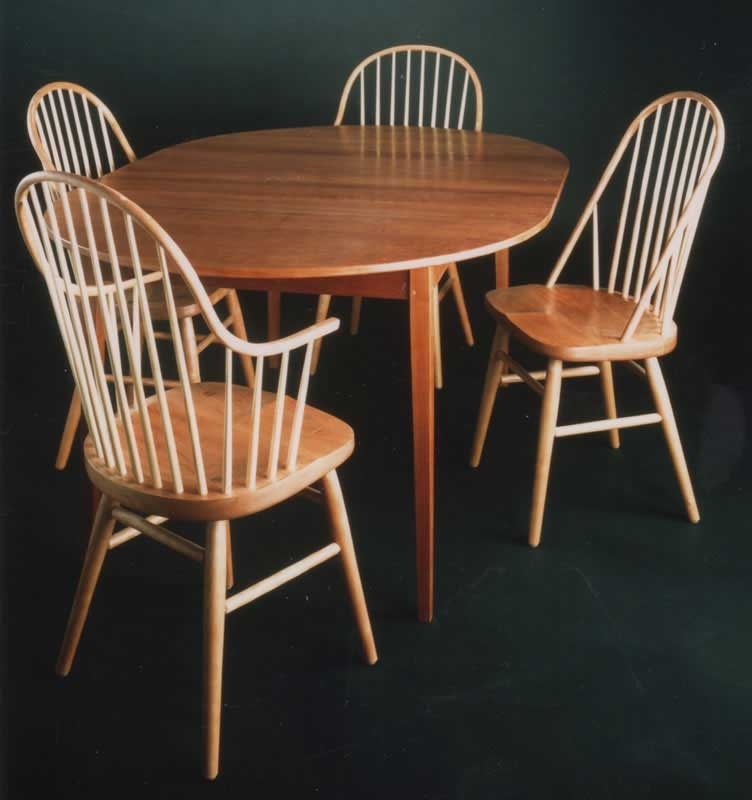 We offer a complete line of handmade Shaker and Mission inspired solid hardwood furniture and Windsor chairs. 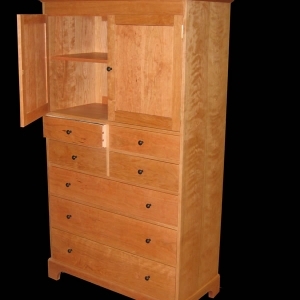 In addition we design and build custom furniture. 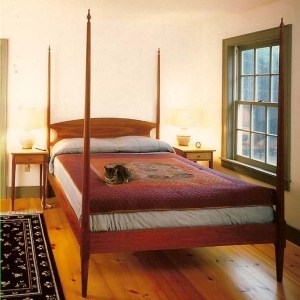 We work primarily in Vermont grown hardwoods and certified woods including cherry, maple, walnut, and oak. 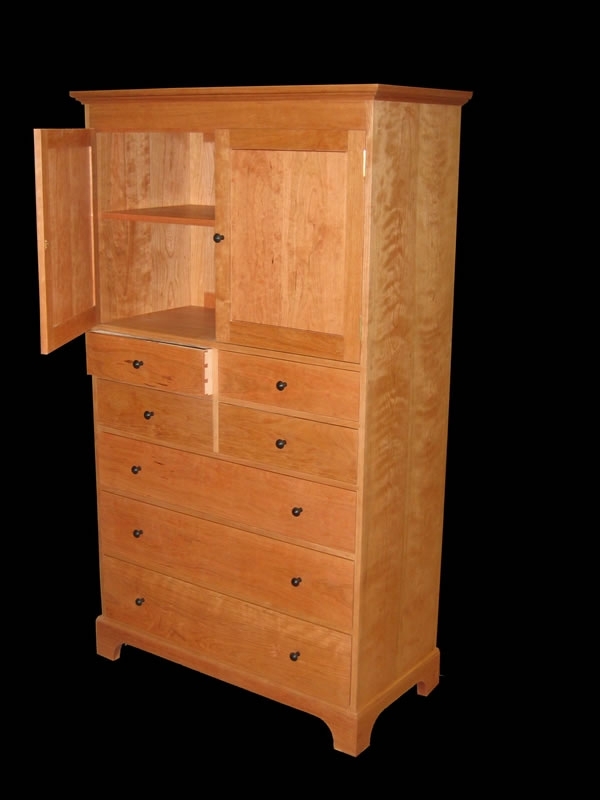 Address Bissell Fine Woodworking, Inc.